Alyth is a great venue for conferences, meetings, family celebrations and charity events. We have a place and space for you! A growing number of companies and individuals use our facilities for a wide range of events from NHS conferences and yoga classes to people celebrating weddings, bar and bat mitzvot and birthdays parties. Alyth is an incredibly flexible venue with excellent facilities. All the rooms are easy to customise to meet individual requirements, and there’s no schlepping to the West End! Please contact Sarah Langsford, our Fundraising and Development Co-ordinator, to set up a meeting to discuss how we can create a unique experience for your event. 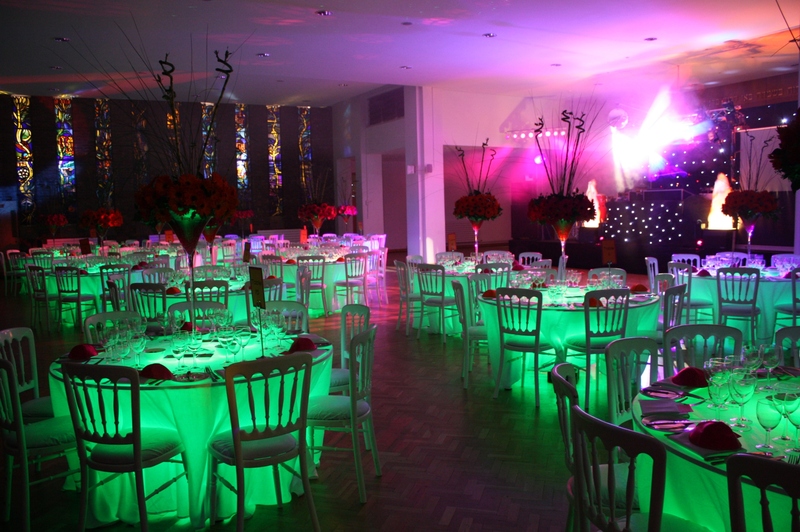 We are able to give guidance and support and can make introductions to a wide range of suppliers who know the venue well, including: caterers, equipment suppliers, party planners, bands, DJs, magicians and much more. So whether you are organising a conference, need one off meeting rooms or are celebrating a special occasion with a lunch, a tea or a dinner and dance, Alyth is the perfect venue!